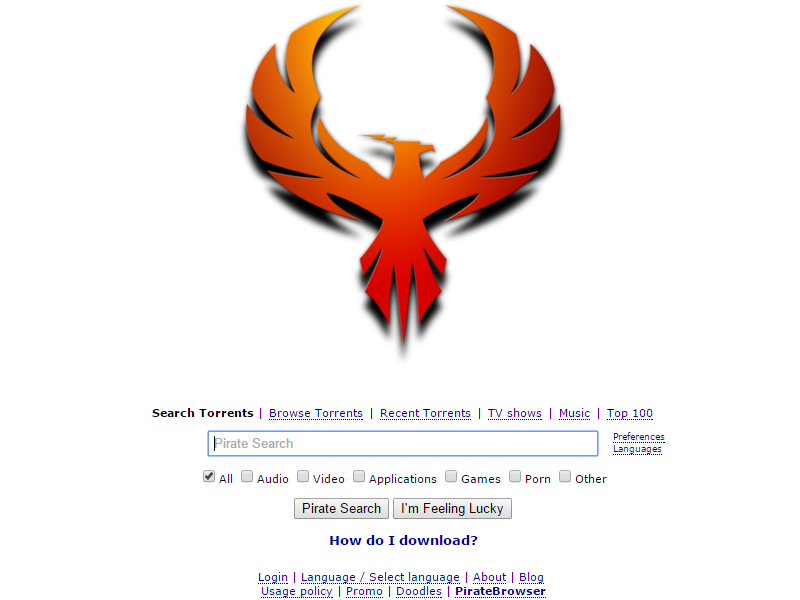 The Pirate Bay is back, but future uncertainties. Piracy site The Pirate Bay has come back online after two months of nothing. According to TorrentFreak, the site re-appeared Saturday with "minimal" data loss, but some pages result in 404 errors, PC World reported. The site came back online a day earlier than expected as the company had set February 1 the return of the site was for scheduled for February 1. The report further said that the site's staff could no longer access the moderation panel, and that doing so "would make the site easier to manage and the risk of being brought down for a third time. Right now, it is uncertain who is running the show in the background and what will happen to it in the future. For now, it's better to wait a little while longer and see.